The Rawlings Gold Glove Awards ceremony revealed the winners of the honor Tuesday. Nine players won their first career Gold Glove Tuesday. These players have an asterisk next to their name in the graphic. Both Houston Astro Dallas Keuchel and Arizona Diamondback Zack Greinke won their third straight and third overall Gold Glove Award. Kansas City Royal Salvador Perez took home the honor for the fourth consecutive year and the fourth time in his career. Royals have won at least one Gold Glove Award every year since 2011. During that period, Royals have earned 12 of the awards. San Francisco Giant Buster Posey received his first award, breaking St. Louis Cardinal Yadier Molina’s streak of eight consecutive years winning the position’s Gold Glove. Both Texas Ranger Mitch Moreland and Chicago Cub Anthony Rizzo earned their first career Gold Glove Award. Kansas City Royal Eric Hosmer had won the previous three Gold Gloves for American League first baseman. 2016’s Gold Glove Award victory was the first for both Detroit Tiger Ian Kinsler and San Francisco Giant Joe Panik. Texas Ranger Adrian Beltre received his fifth award, his first since 2012. Colorado Rockie Nolan Arenado won his fourth consecutive and fourth career Gold Glove. Cleveland Indian Francisco Lindor’s victory came after his first full season in the major leagues. Lindor is the first Indian to win a Gold Glove since center fielder Grady Sizemore did in 2008. Lindor’s victory ended the league’s longest active drought at eight years. The honor was San Francisco Giant Brandon Crawford’s second career and second straight Gold Glove Award. New York Yankee Brett Gardner’s victory followed his seventh full season as a major leaguer. Pittsburgh Pirate Starling Marte’s second straight honor is also second of his career. Tampa Bay Ray Kevin Kiermaier won his second consecutive Gold Glove, his second overall. The award was the first for Atlanta Brave Ender Inciarte. Boston Red Sock Mookie Betts earned his first career gold Glove Award. The fourth Gold Glove for Chicago Cub Jason Heyward was his third consecutive honor. Heyward has won each of these three awards with different teams. 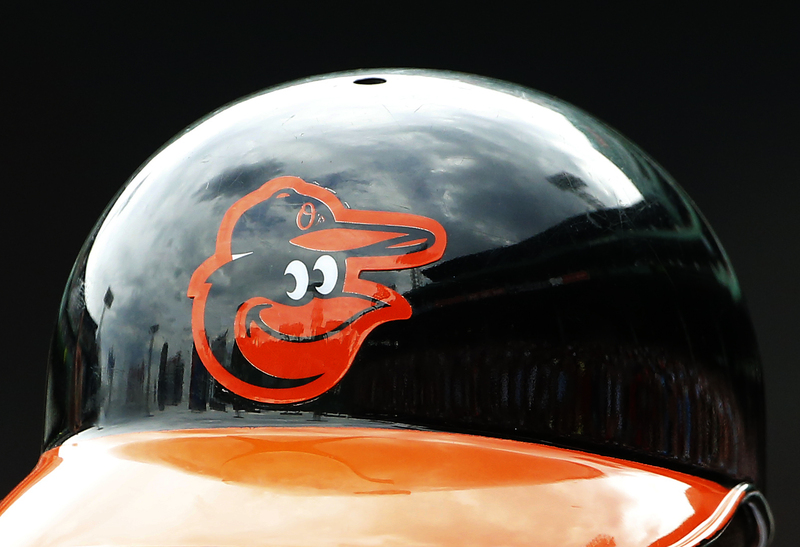 No Baltimore Oriole received the honor, breaking the team’s streak of five straight years with at least one winner of the award. In that five year span, Orioles earned 12 Gold Gloves. The Washington Nationals prolonged their drought to four years. First baseman Adam LaRoche was the National’s last recipient of the award in 2012. Rawlings has nominated at least one National every year since then. For the first time in nine years, no St. Louis Cardinal won a Gold Glove Award. Cardinals earned 12 of the honors in that span. St. Louis’ winless year brought the league’s longest active win streak to a close. The Colorado Rockies own the new longest active win streak. At least one Rockie has earned a Gold Glove every year since 2010. Since then, Rockies have won 10 awards.